Theo Gove-Humphries is a filmmaker who in 2014 made a life-changing decision to leave his busy city life and live as a world traveller. “Nothing is forever. I don’t believe in waiting until retirement to fulfill your dreams; I’m healthy, have the means, and passion - so why not do it now?” says Theo of his decision. This ethos has compelled him to travel through Europe together with his girlfriend Bee, living out of a simple van and keeping a video and photo blog of their journey. 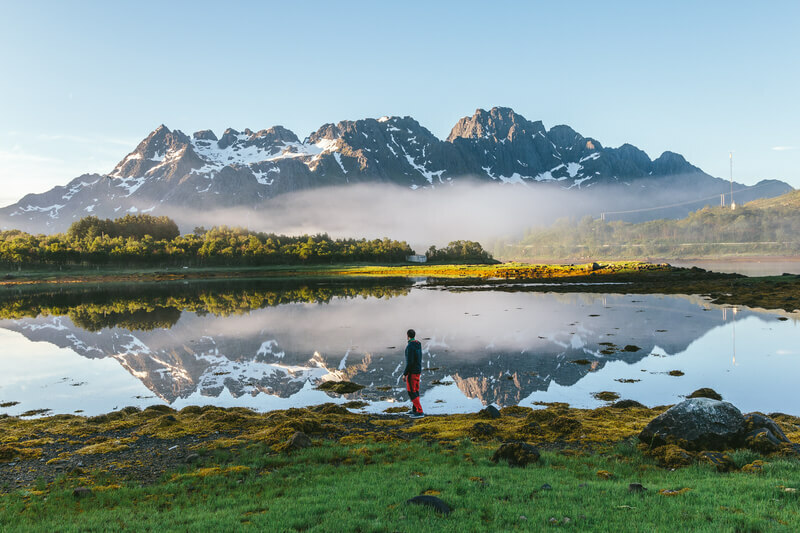 After deciding to start shooting aerial video, Gove-Humphries picked up a DJI Phantom 4, his first flying camera and headed straight for Lofoten, a breathtakingly beautiful archipelago in northern Norway. Though he'd only flown his Phantom camera drone a handful of times, he was able to produce one of the greatest landscape drone videos we've seen this year. 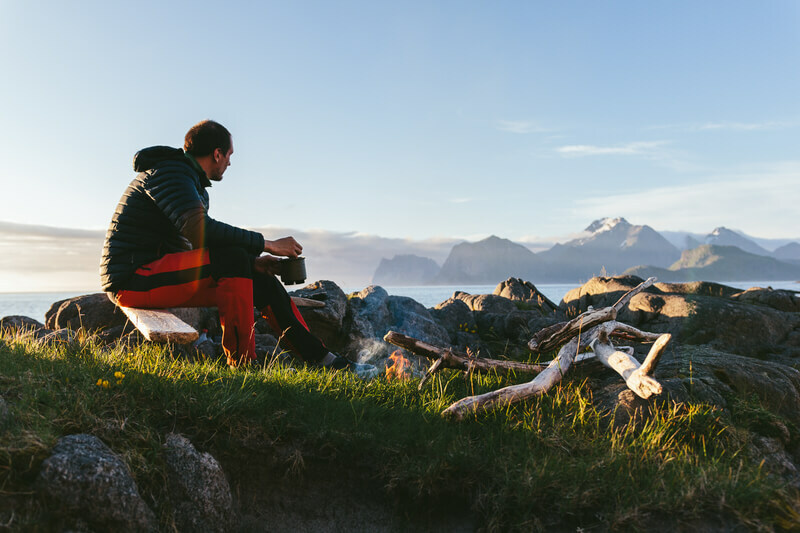 Titled Lofoten Landscapes, it is a testament both to Theo's skill in drone videography and the filmmaking capabilities of the Phantom 4. Theo got his start as a filmmaker at a young age making skateboard videos of himself and his friends. One thing led to another and within a few years he was making films for large, well-known companies and travelling frequently for assignments. It was this experience as a travelling creative that eventually led to Theo and Bee going fully mobile. So far, the couple has covered large parts of Europe, visiting 23 European countries, with a very special highlight to the nomadic duo's travels: the Northern Lights seen from the Lofoten Islands in northern Norway. “It was a late August evening on the Lofoten Islands and I’d stepped outside as nature was calling. I looked up to get a view of the stars and couldn't believe my eyes when I spotted the aurora borealis shimmering overhead, I had no idea it could be seen at that time of year! That was the beginning of 2 months worth of pure northern lights, we lost count of the number of times we witnessed it,” said Theo and Bee of their first encounters with the light phenomena. Venturing out in the world with no set plan, just with a vague direction and making one's way by simply picking a spot on a map, increases serendipity and opens one up to experiences that one would not otherwise have been part of, whether that means witnessing rare wildlife, magnificent natural landscapes or being privy to locals' life stories. To capture all of this, one needs a compact camera drone. “Always being surrounded by amazing scenery it would be silly not to have one, also I knew aerial footage could really take my projects to the next level. The Phantom 4 has allowed me to do just that. 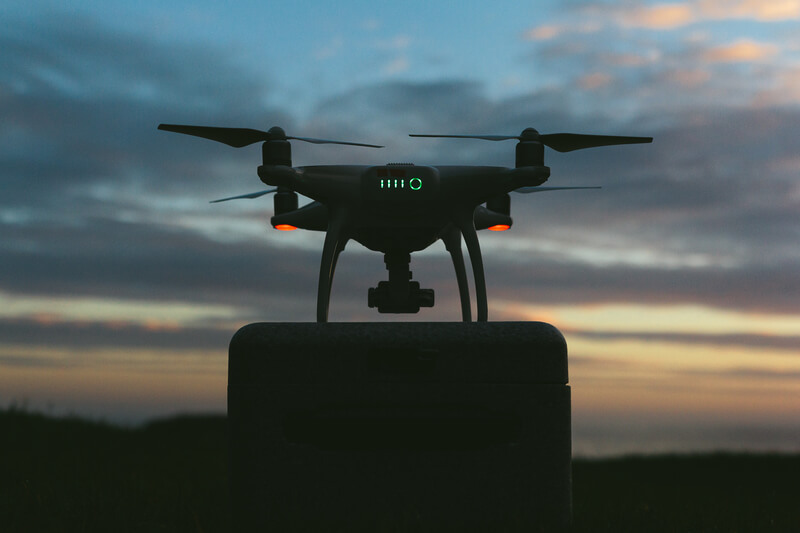 I started using it a couple of months back, but my first real test was in Norway,” says Theo of his decision to purchase a new, flying camera.